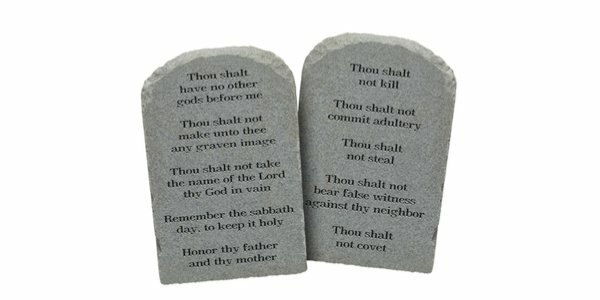 The Sixth Commandment is ‘Do not murder’, not ‘Thou shalt not kill’. And you don’t need to explain to a criminal defence barrister the massive difference between the two. An incredibly important video which you can see here.